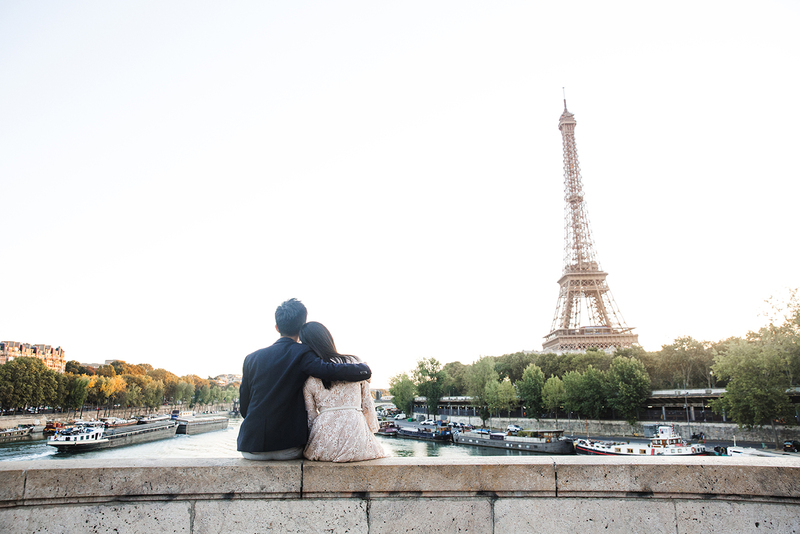 We are totally in love with this engagement photo sesh idea: Pick a fancy place, get dressed up to the nines, hire a Flytographer and voila, that’s it! 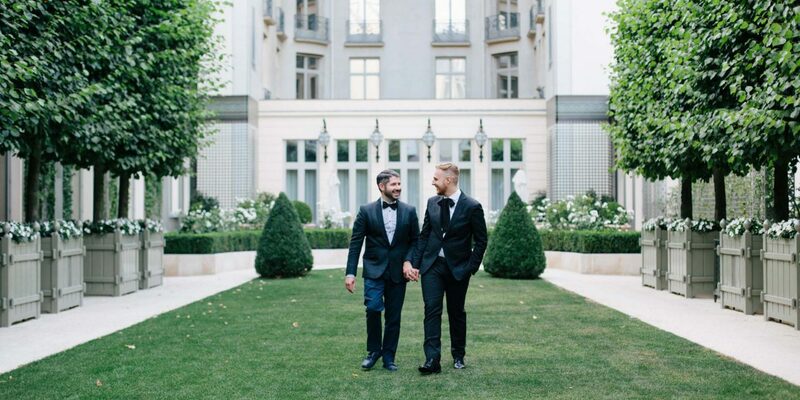 This bow-tied couple got all decked out and classed it up at the Ritz Paris. What’s your dream photo shoot location?